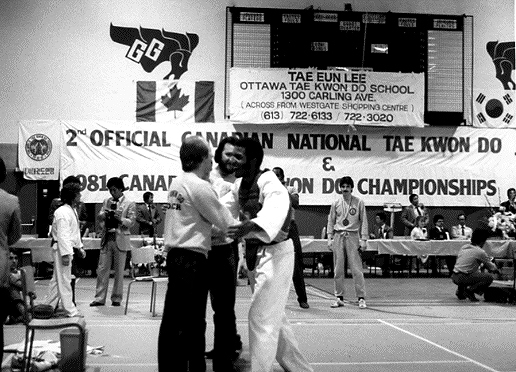 Darrell Henegan started Taekwondo when he was 12 years old, a year after he had come to Montreal from Queens, New York. 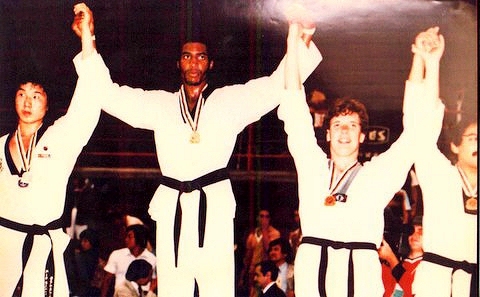 teacher and pupil can do nothing without the Master, he is the father of us all...Grandmaster Chong Soo Lee." 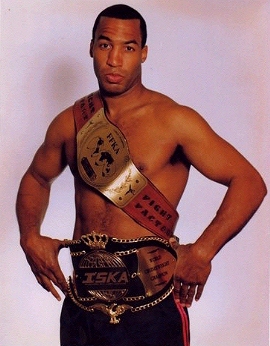 1981 - Named "Top Male Competitor of the Year"
1983 - Named "Most Impressive Black Belt"